“The arts not only enrich our lives, communities and culture, but they are vital to a child’s education. A strong arts education promotes the skills children need to be successful. 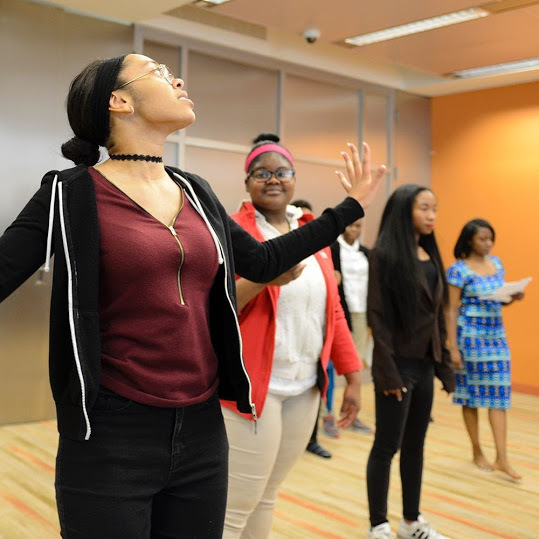 A growing body of studies presents compelling evidence connecting student learning in the arts to a wide array of academic and social benefits” (Arts for Life!, 2014). We encourage you to continue your child’s arts education at home with these simple and inexpensive arts activities and exercises that enhance their ability to learn, think creatively, and succeed in school. Don’t be afraid to get creative and invent your own at-home arts activities too! -4 times more likely to participate in a math and science fair. -3 times more likely to win an award for school attendance. -4 times more likely to be recognized for academic achievement. -3 times more likely to be elected to class office. -5 times less likely to drop out of high school. -2 times more likely to graduate college than their peers with no arts education.